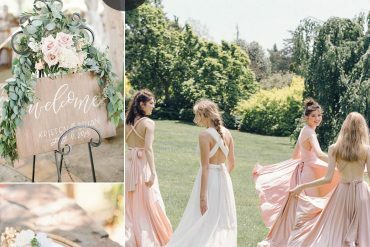 Happy Thursday I hope you’re in the mood for a fun and laid back wedding theme today,especially summer brides out there! just because you’re getting married, it doesn’t mean you have to grow up! I’m sure I’m not alone! Today’s post I created a totally unique and fun palette and ready to share to you all. 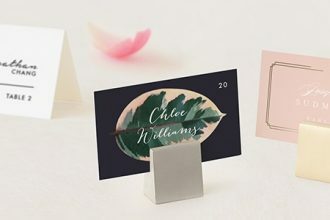 For those of you who’re looking for something different for summer wedding, why not consider consider a summer fete wedding theme for your summer wedding. 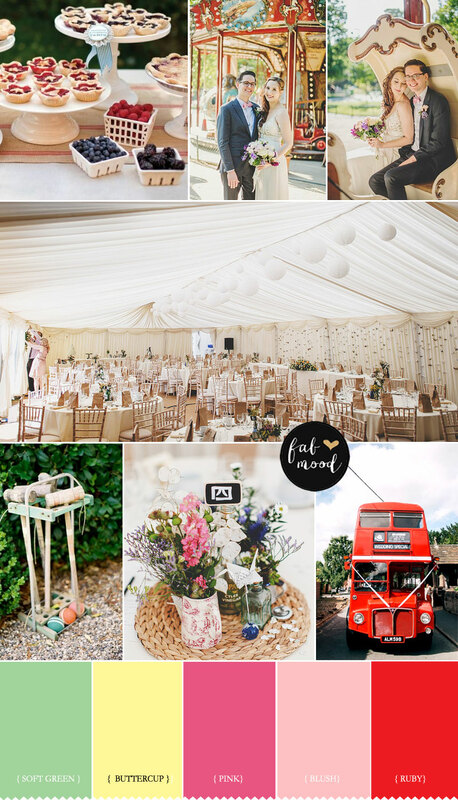 Turn any outdoor wedding into a summer fete with decorations of multi coloured balloons, pretty bunting. Fun fete games like hook the duck, ring toss , carousel and bumper cars and big wheel. 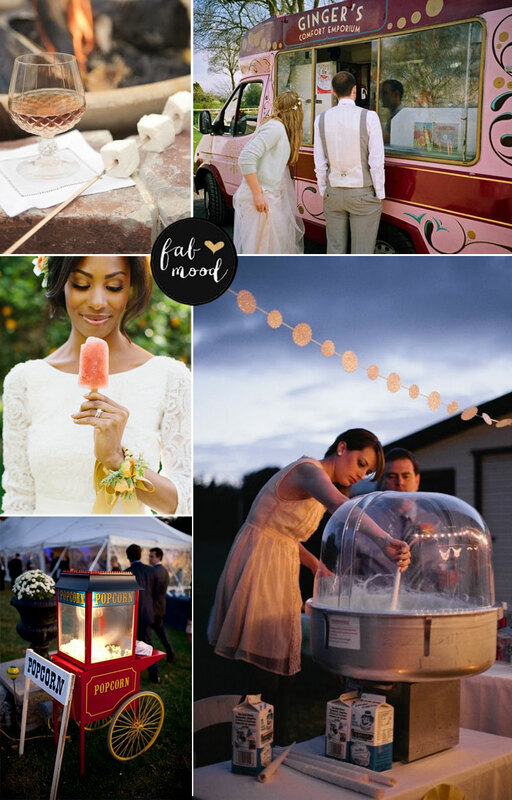 Desserts like candy apples,cotton candy and of course donuts! Have your reception under a marquee to complete the theme or look into renting your local fair grounds. Look into renting real fair carts that serve food. 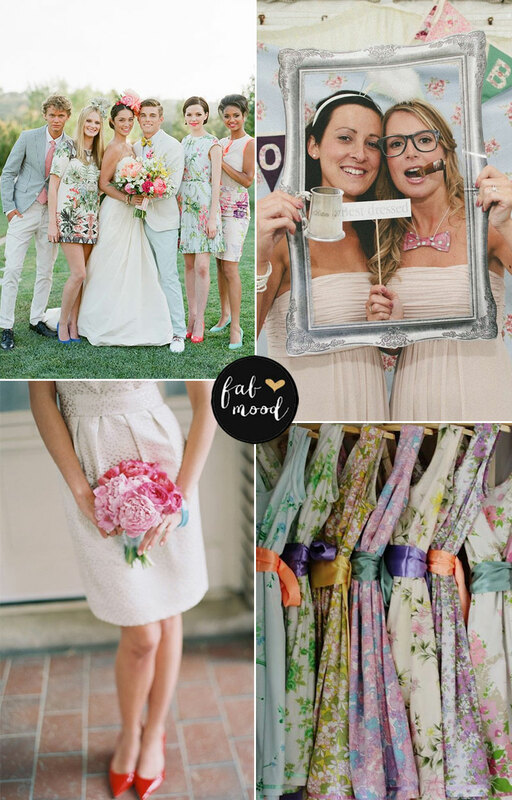 Short Printed Dresses or lace dresses are ideal for fun fete wedding. This wedding theme is sure to keep your guest’s attention. Think of all the fun you can have with your reception decorations and favors! One thing is for sure: kids will love it. 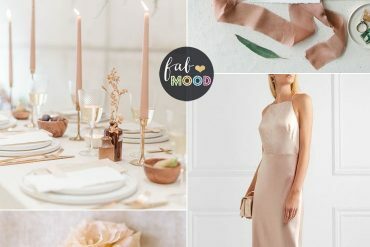 Looking for more wedding theme? I am stunned by the simplicity and serenity of this Summer Fete wedding. 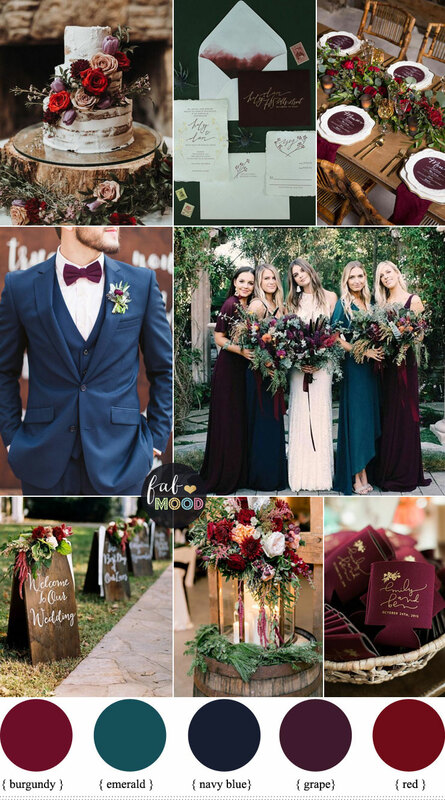 Great Ideas, Everything about this theme wedding is just perfect. 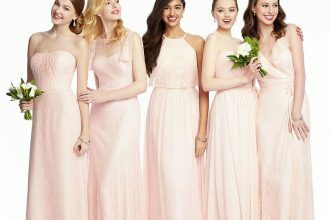 I’m so in love with these beautiful bridesmaid dresses! Definitely inspiring!